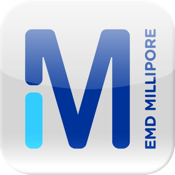 Find the pure and ultrapure water you need for your lab with EMD Millipore’s app: “10 ways to boost your lab’s performance with the Milli-Q® Integral system.” Discover how the Milli-Q® Integral system makes it possible to conveniently produce pure and ultrapure water from tap water — from the same system. 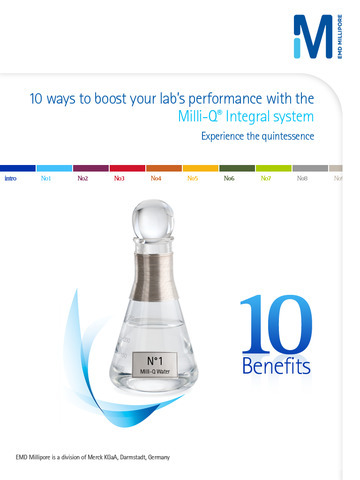 You’ll also see how to have pure and ultrapure water at your fingertips, thanks to ergonomic E-POD® and Q-POD® water dispensers — and why Millitrack® embedded e-Solutions are your best ally for optimized laboratory performance. 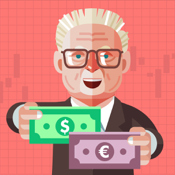 The Milli-Q® Integral app is illustrated with customer testimonials, animated segments and videos.